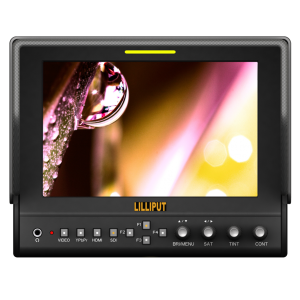 Lilliput’s 663/O/P2 7″ LCD On-Camera HDMI Monitor is an on-camera monitor offering 1280 x 800 resolution with 400 nit brightness and an 800:1 contrast ratio. 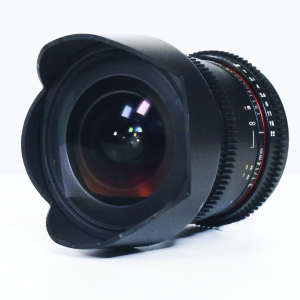 The monitor allows you to analyze focus, exposure, and other characteristics with False Color, Pixel-to-Pixel, and Histogram. It supports both NTSC and PAL compatible signals with HDMI, Component, and Composite inputs. 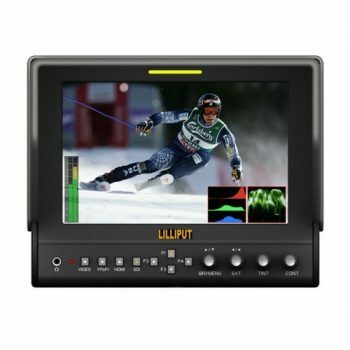 This monitor also features an HDMI output, allowing you to feed the monitor and send the video signal along an HDMI infrastructure. 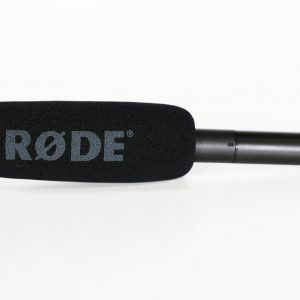 It also features both a built-in speaker and headphone jack.